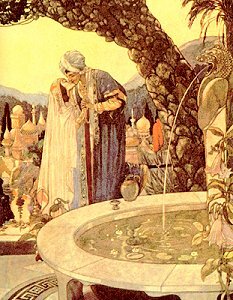 The story of Layli and Madjnun is one of the most popular legends of the Middle East. Its original version dates back to around 7th Century AD, and can be found in Arabic literature. Layli and Madjnun have been told from North Africa to India.